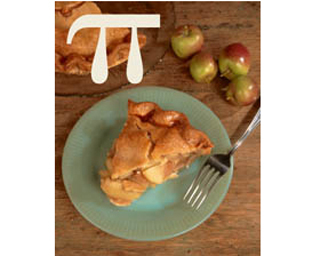 Celebrate Math on the Ultimate Pi Day! Pi is a mathematical constant that has perplexed many mathematicians since the bygone ages. The Babylonians, Egyptians and Chinese all grappled with the concept of Pi. At times they believed it was a sign of the existence of God and a heavenly world. When some scientists look at the number today, they cannot help but feel the same. Pi is an “irrational number,” and by definition this means there is no inherent exact value and recognizable pattern. The most curious part of Pi is that it appears everywhere, from the pupils of the eyes, ripples of light, concentric circles created in a disturbed pond, and even on the disk of the sun. It is a transcendental number. For these reasons, Larry Shaw, a physicist at the San Francisco Exploratorium, created Pi Day in 1988. On March 14, he organized a public march around a circular place and urged everyone to eat pie while doing so. The Exploratorium has been celebrating Pi Day ever since. Pi Day is now celebrated in different ways throughout the U.S. For example, MIT sends its college acceptance letters out on this day, Mission High School in the San Francisco Bay Area urges its students to write “Piems” (poems about Pi), and the University of New Mexico holds a competition where contenders need to solve a rubik’s cube while simultaneously reciting the numbers of Pi and hula-hooping! This year’s Pi Day is a very special occurrence because it is the first time in HISTORY that the first five digits of Pi appear on the calendar (3.1415 or 3/14/15). In commemoration of this Ultimate Pi Day, Immaculate Heart’s Math and Science club will sell pies at a discounted rate of 50 cents for each slice of pie for club members and $1 for non-members. New flavors such as pumpkin and key lime pie will be available this year, along with classic apple, pecan, chocolate, and banana cream pies. Pi Day is a day when people around the world can marvel at the beauty of math. It is not only a day for delicious pies, but also a day that helps IH students realize how mathematics travels past the core IH math classes and shapes the world. 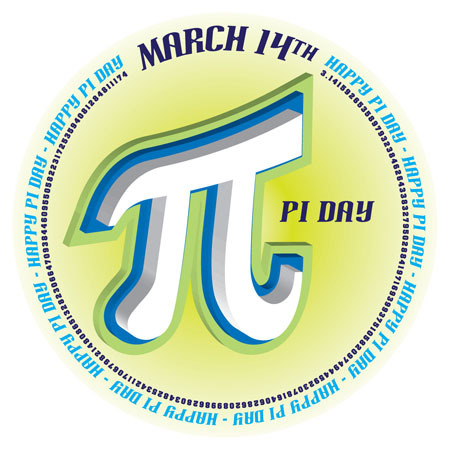 On this Saturday – March 14, 2015 – join the world in celebration of PI Day and then, on the following Monday after school in the quad, enjoy a slice of pie from the IH Math and Science club.